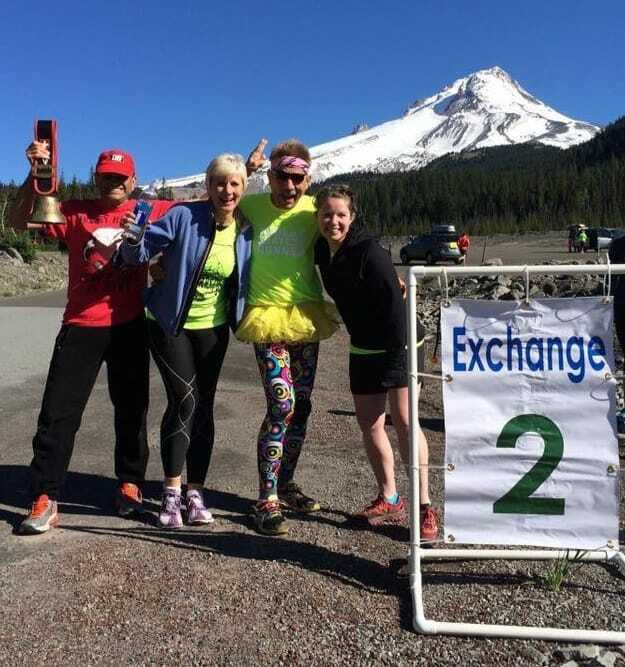 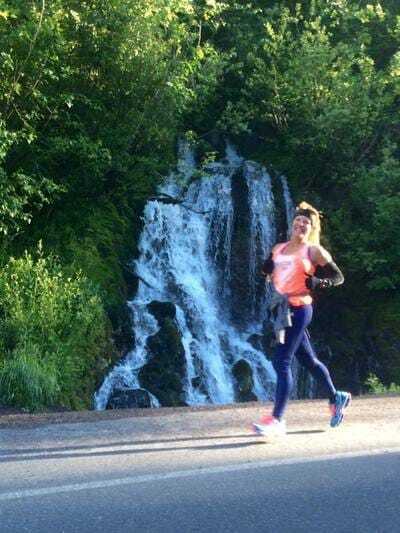 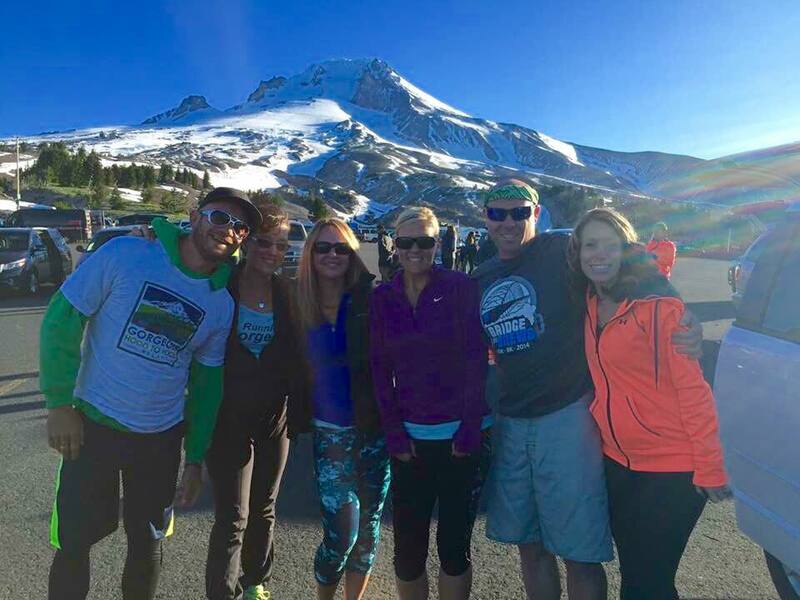 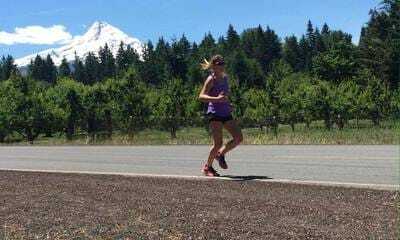 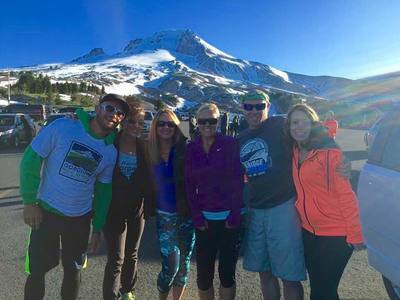 The Gorgeous Hood To Hood Relay begins at Timberline Lodge on the southern flank of Mt. 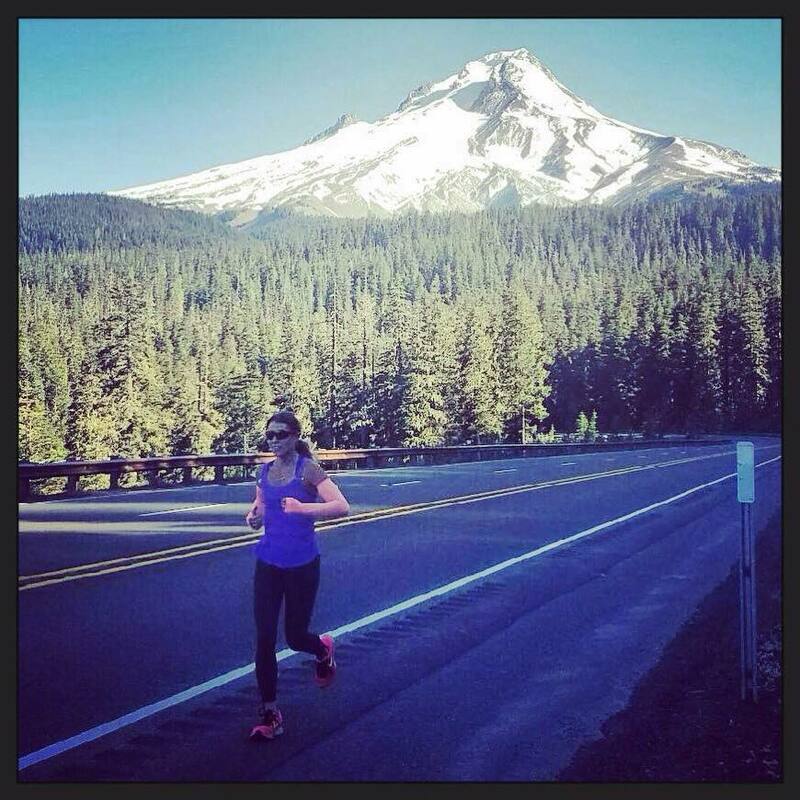 Hood, and will take teams 54 miles north and east towards Hood River, taking in the Gorgeous beauty of Mt. Hood, Mt. 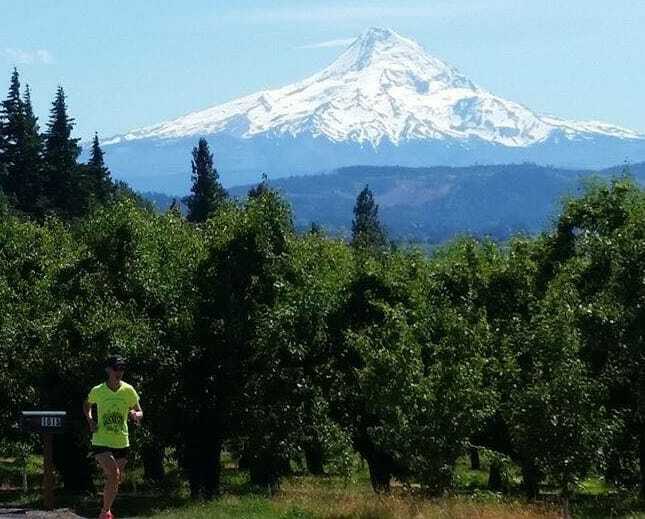 Adams, and the beautiful orchards of the Fruit Loop. 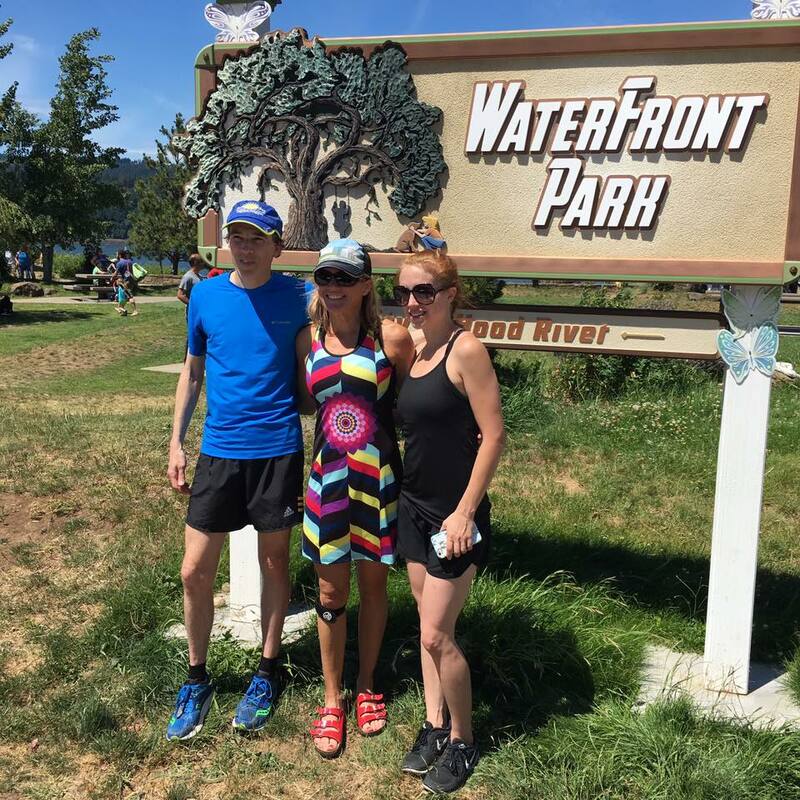 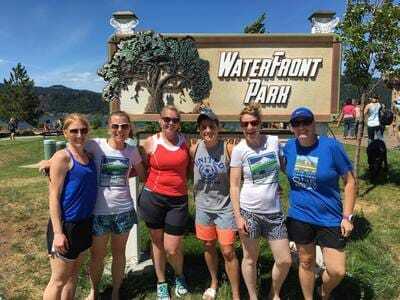 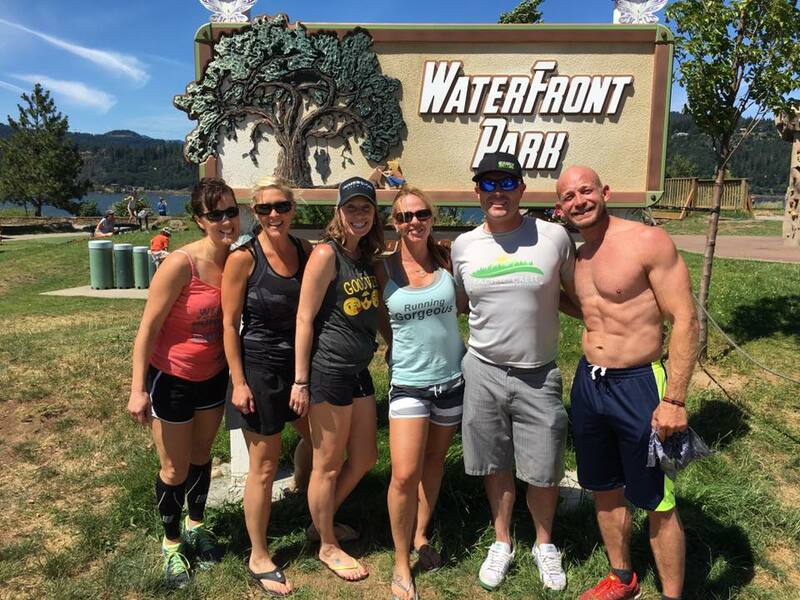 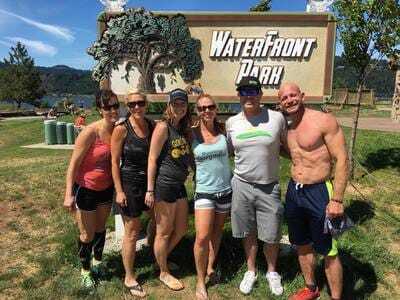 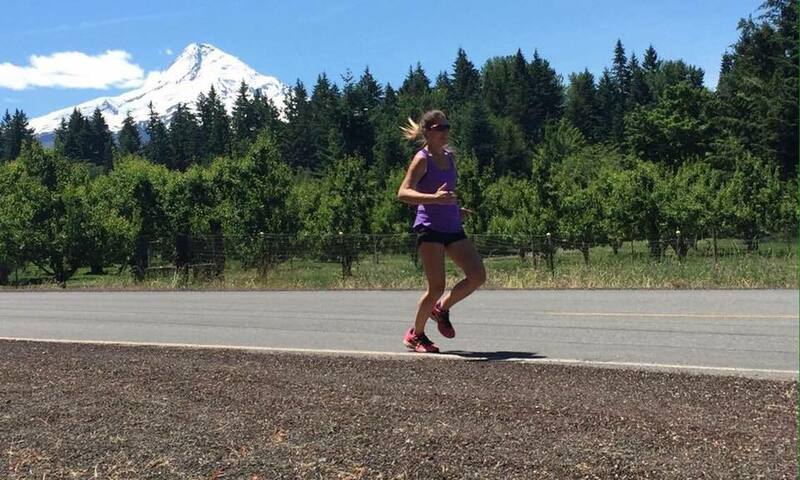 Runners will wind their way to Hood River to finish along the Columbia River at Hood River's Waterfront Park.